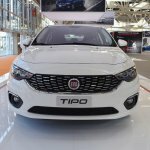 Fiat is showcasing the Fiat Tipo Hatchback and the Fiat Tipo Station Wagon at the 2016 Bologna Motor Show at the 2016 Bologna Motor Show in Italy. 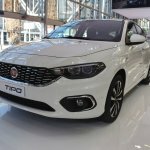 The Fiat Tipo Hatchback measures 4,368 mm in length, 1,792 mm in width and 1,495 mm in height, and has a wheelbase of 2,638 mm. 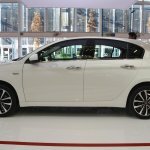 It's available with 95 hp/120 hp 1.4-litre petrol, 110 hp 1.6-litre petrol and 120 hp 1.4-litre petrol-LPG, 95 hp 1.3-litre diesel and 120 hp 1.6-litre diesel engines in the EMEA region markets. Power is sent to the front wheels via a 5-speed manual transmission, a 6-speed manual transmission or a 6-speed automatic transmission. 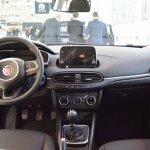 LED daytime running lights, electrically operated mirrors, multifunction steering wheel, 7-inch Uconnect NAV HD Live touchscreen infotainment system with 3D TomTom maps, Adaptive Cruise Control (ACC), six airbags, and ESC are some of the key features of the Fiat Tipo Hatchback. 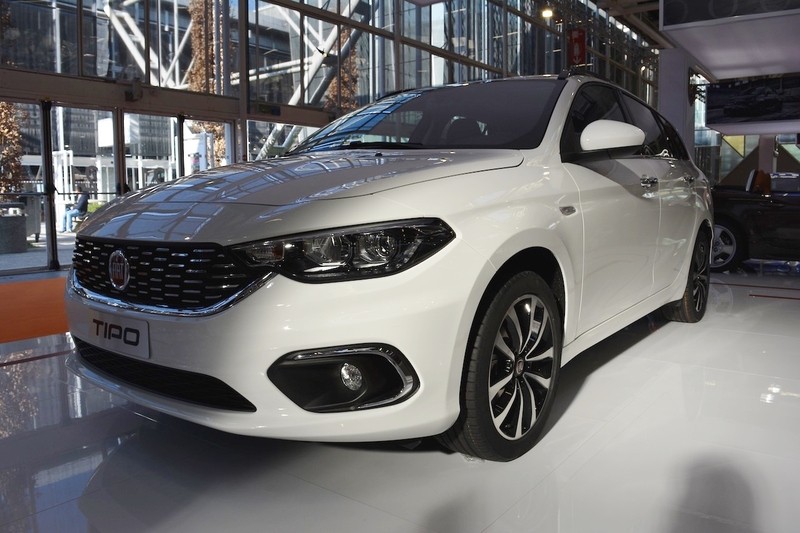 The Fiat Tipo Station Wagon measures 4,571 mm in length, 1,792 mm in width and 1,514 mm in height, and has a wheelbase of 2,638 mm. 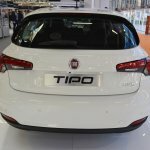 The EMEA-spec Tipo Station Wagon is offered with 95 hp/120 hp 1.4-litre petrol, 110 hp 1.6-litre petrol, 120 hp 1.4-litre petrol-LPG, 95 hp 1.3-litre diesel and 120 hp 1.6-litre diesel engines. 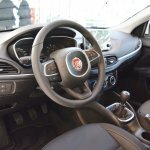 Transmission choices include 5-speed manual, 6-speed manual and 6-speed automatic. 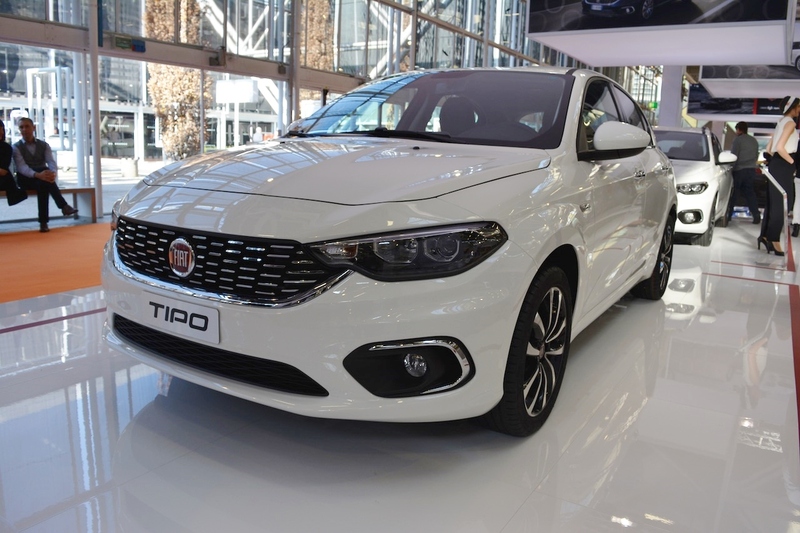 Noteworthy features of the Fiat Tipo Station Wagon include LED daytime running lights, multifunction steering wheel, 7-inch Uconnect HD touchscreen infotainment system, electrically operated mirrors, six airbags, Adaptive Cruise Control (ACC) and ESC.